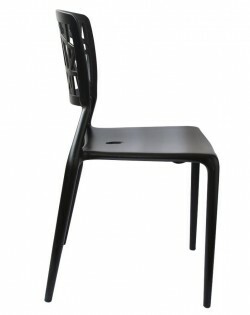 Or 6 payments from around $11.33 What's this? 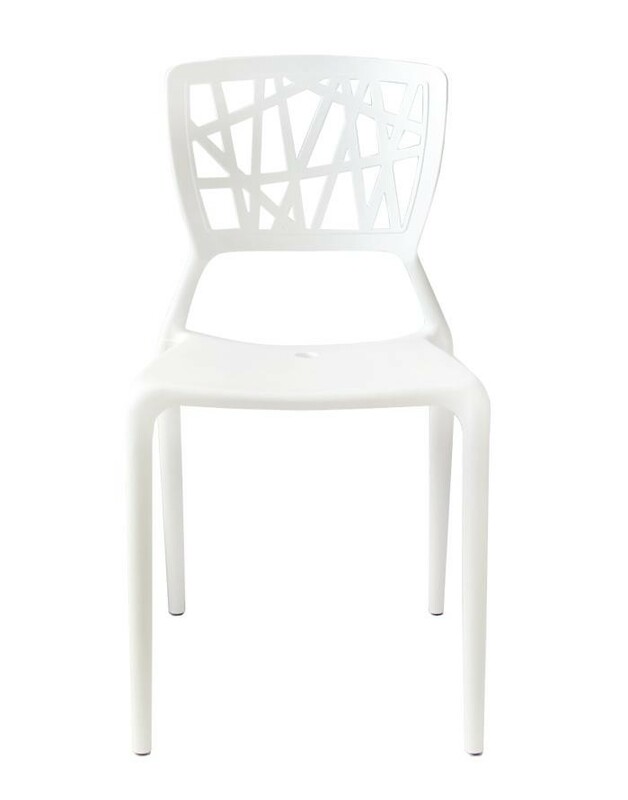 Our Kriss Kross Chair combines soft lines and modern finishes to create a chair that is aesthetically appealing and versatile. 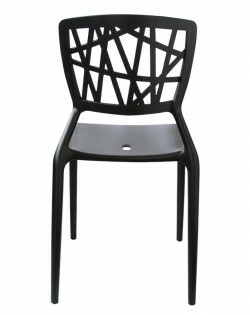 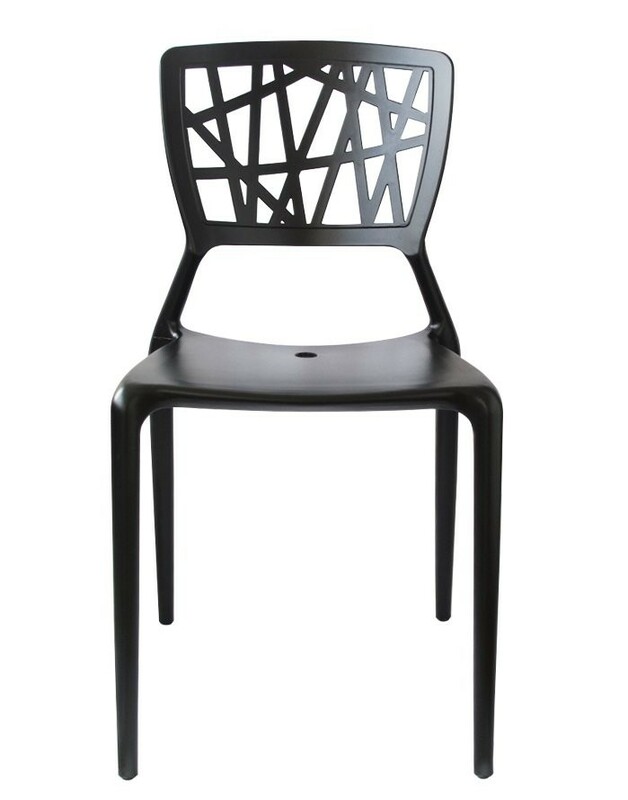 With a beautifully woven back and gently curved edges, our Kriss Kross Chair is modern yet soft, allowing it to serve as a feature piece or complement bolder décor. 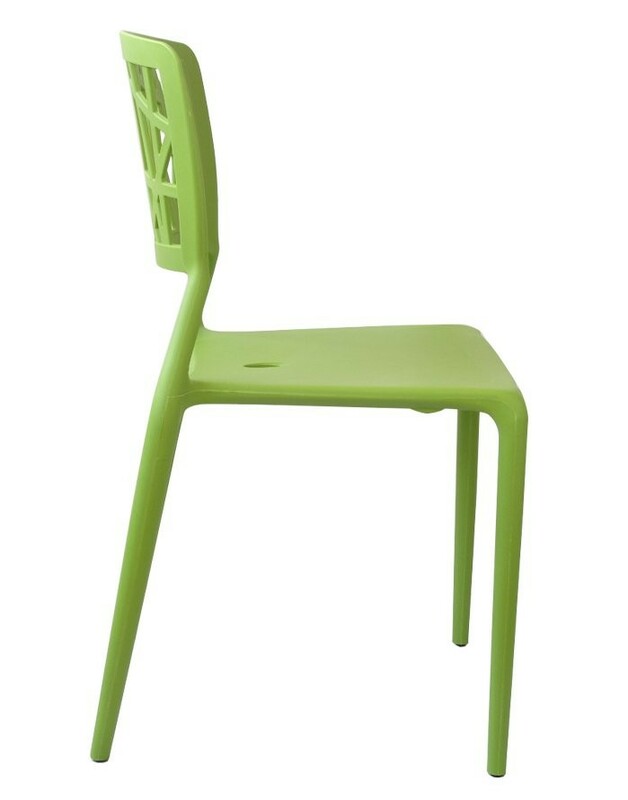 Sculpted from injection mouled plastic, the Kriss Kross Chair is UV treated and can be used as part of an outdoor setting as well as indoors. 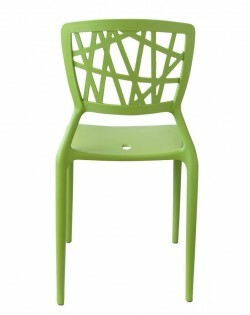 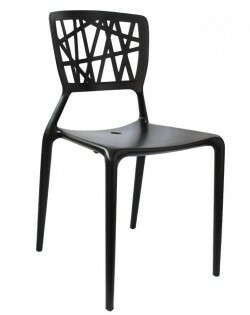 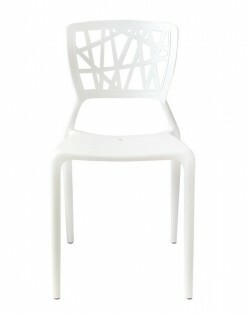 The chair is stackable up to eight chairs high which makes it very practical for storage purposes. 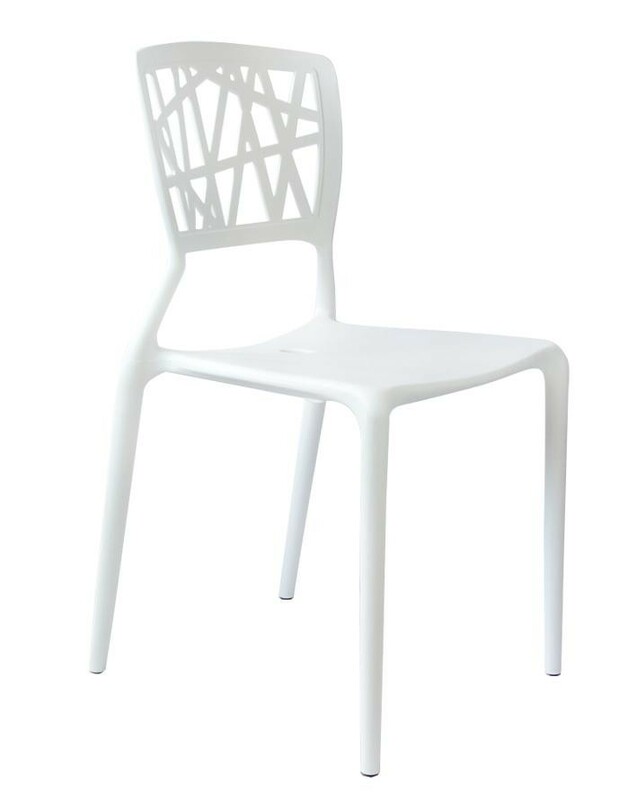 Our Kriss Kross Chair combines soft lines and modern finishes to create a chair that is aesthetically appealing and versatile. With a beautifully woven back and gently curved edges, our Kriss Kross Chair is modern yet soft, allowing it to serve as a feature piece or complement bolder décor. 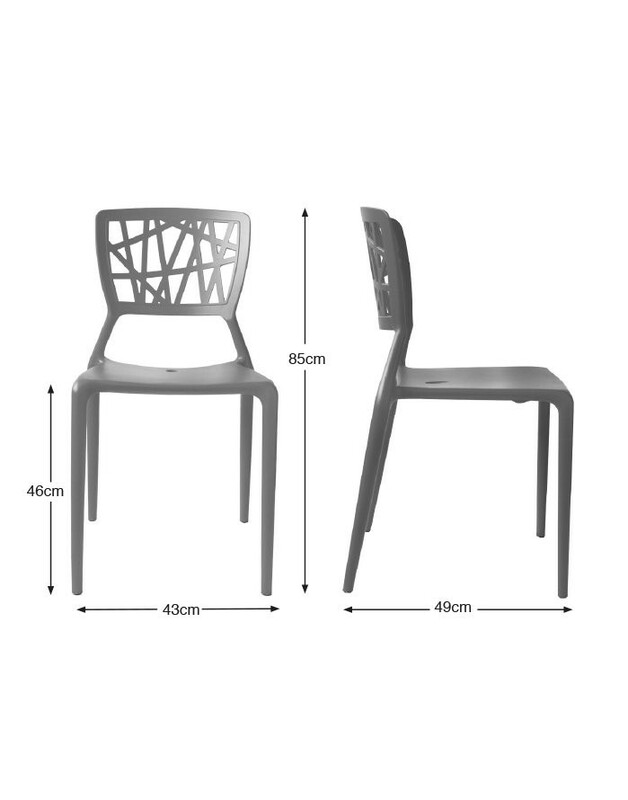 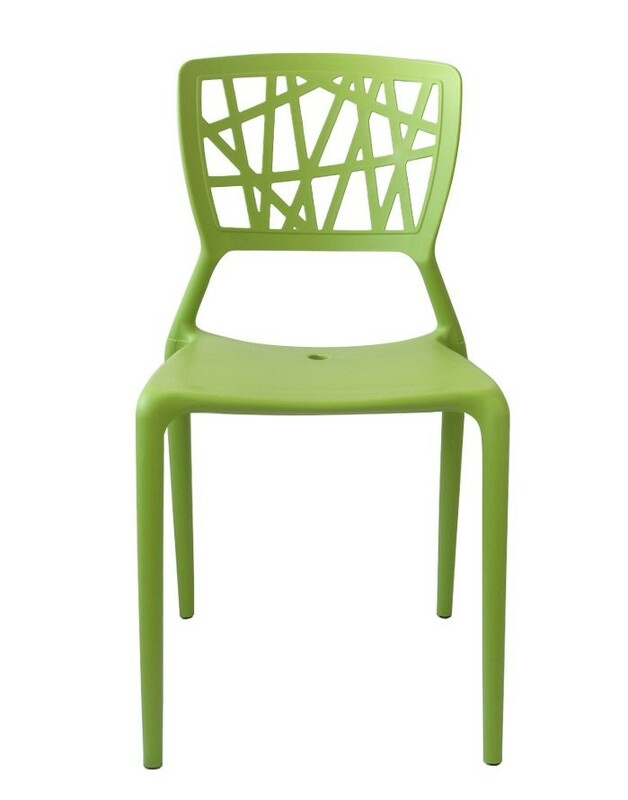 Sculpted from injection mouled plastic, the Kriss Kross Chair is both UV stabillised and weather resistant, and can be used as part of an outdoor setting as well as indoors. The chair is stackable up to eight chairs high which makes it very practical for storage purposes. 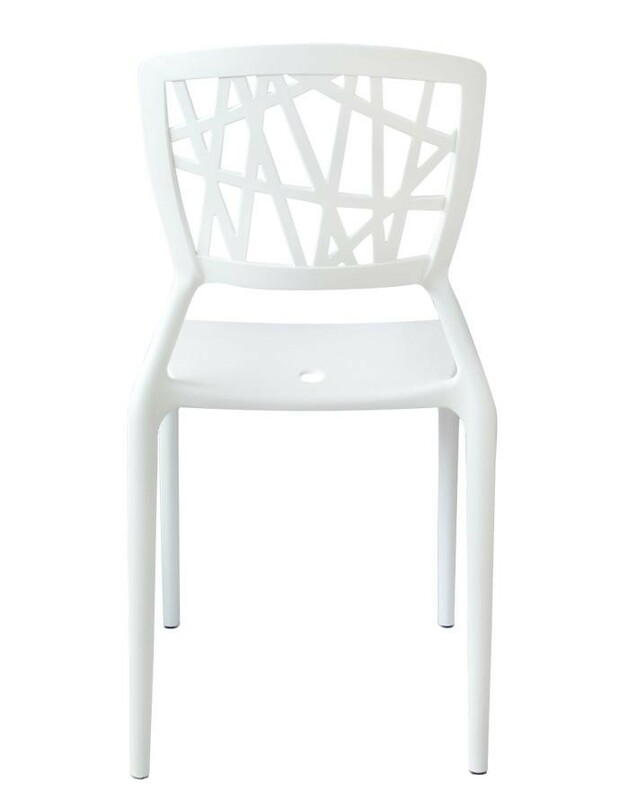 Our Kriss Kross Chair combines soft lines and modern finishes to create a chair that is aesthetically appealing and versatile. 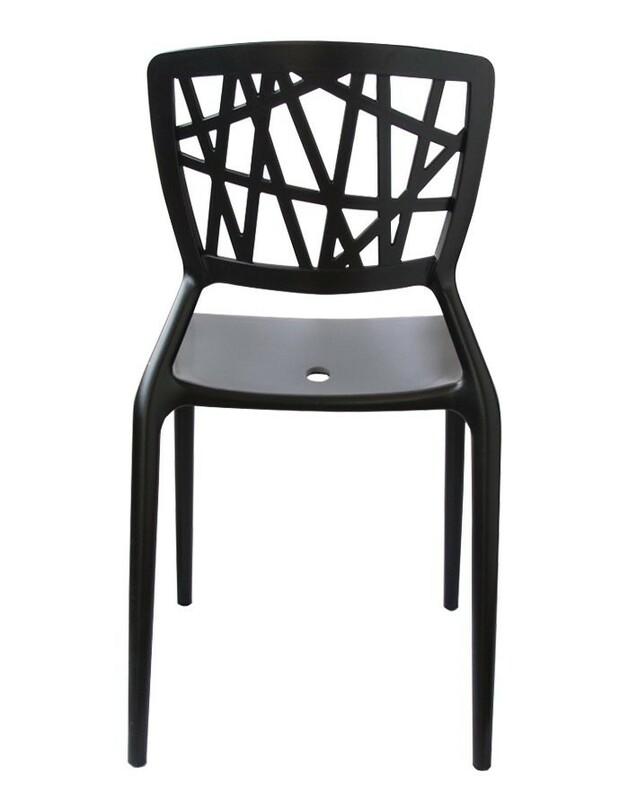 With a beautifully woven back and gently curved edges, our Kriss Kross Chair is modern yet soft, allowing it to serve as a feature piece or complement bolder décor. Sculpted from injection mouled plastic, the Kriss Kross Chair is both UV stabillised and weather resistant, and can be used as part of an outdoor setting as well as indoors. 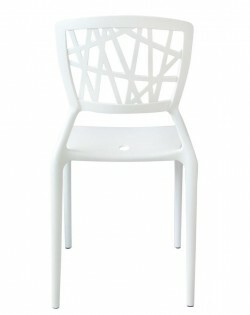 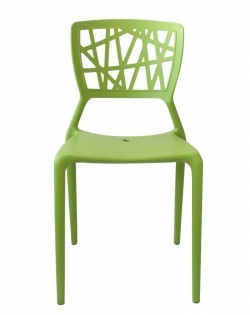 The chair is stackable up to eight chairs high which makes it very practical for storage purposes. 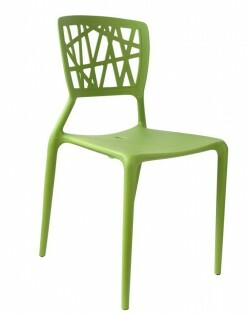 Available in white, green & black.